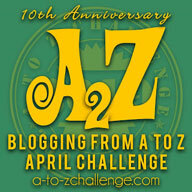 Home / Contest / Day 3 of #WhatTheBlack ~ Is the Mystery Solved? Day 3 of #WhatTheBlack ~ Is the Mystery Solved? With a black egg with chocolate inside and a black newspaper in my possession, I was all set to guess and figure out today's #WhatTheBlack item but despite all my diligent efforts, when the item finally came, it still left me shocked! Today the package was delivered by FedEx and it was very light. 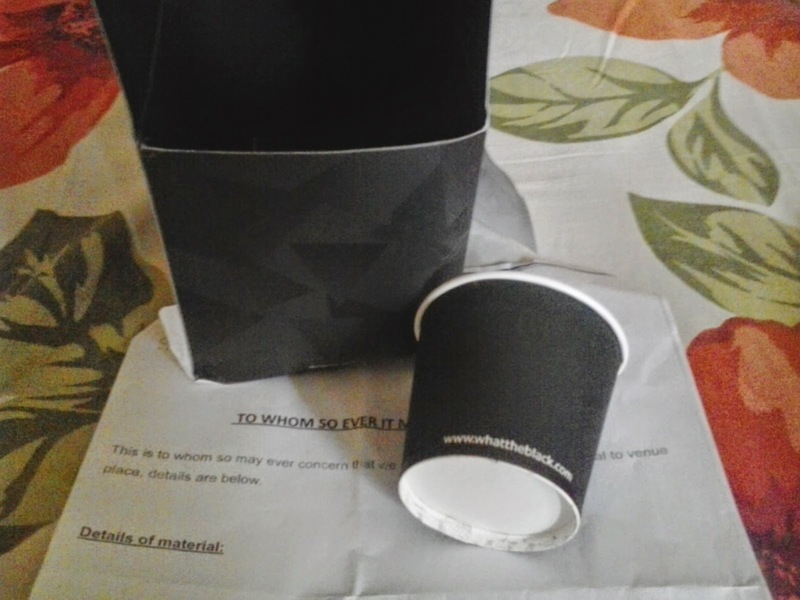 When I opened the box I was astounded to find only a small black paper cup! The invoice, however, gave me a very valuable clue. It said, "1. Colgate Charcoal Paper Cup & Tissue Paper"
I did some digging on Google and I think have finally cracked the code! 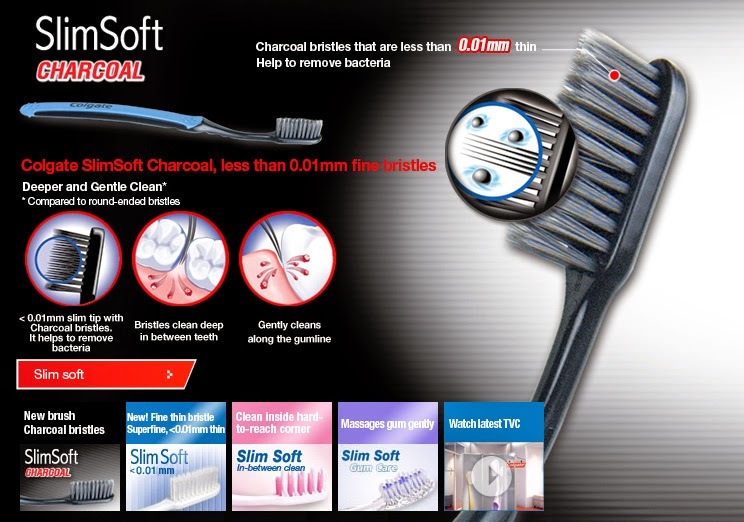 #WhatTheBlack mystery points to Colgate Slim Soft Charcoal Toothbrush! But what do you think? Is this mystery solved or Is there more #WhatTheBlack surprise in store when I receive the final and the main product tomorrow?